Dr. Loyd is board-certified in small animal internal medicine. She is a 2011 graduate of the University of Missouri College of Veterinary Medicine. She completed a rotating internship in small animal medicine and surgery at Kansas State University College of Veterinary Medicine in 2012. She performed a residency in small animal internal medicine through a combined program with Associated Veterinary Specialists and the University of Missouri College of Veterinary Medicine. She became a Diplomate of the American College of Veterinary Internal Medicine in Small Animal Internal Medicine in 2015. As of January 2018, Dr. Loyd is the new owner of Associated Veterinary Specialists. Dr. Hause became Board-Certified in Small Animal Internal Medicine in 1980. He attended undergraduate at the University of Wisconsin-Madison and then completed veterinary school at the University of Illinois at Champaign-Urbana and graduated with a Doctor of Veterinary Medicine degree with High Honors in 1975. 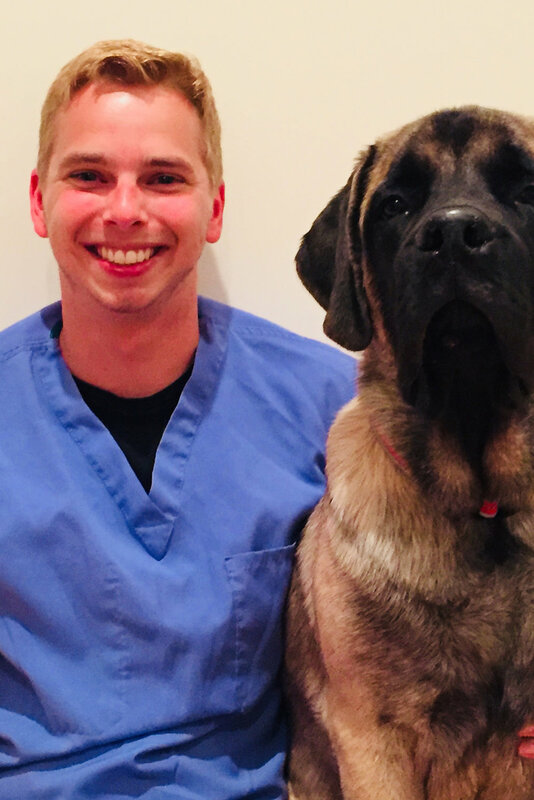 Following veterinary school, he completed a rotating internship at New York City's Animal Medical Center and a small animal internal medicine residency at The Ohio State University. He stayed at The Ohio State University College of Veterinary Medicine as an assistant professor for several years teaching junior and senior veterinary students and managing the oncology and department. In 1981, Dr. Hause and his family moved to St. Louis in 1981 and he opened Associated Veterinary Specialists in 1989. Although he is certified in small animal internal medicine, Dr. Hause maintains a special interest in clinical oncology and neurology. He is a member of the Greater St. Louis Veterinary Medical Association, the American Veterinary Medical Association and the Veterinary Cancer Society. Dr. Hause is a Diplomate in the American College of Veterinary Internal Medicine in Small Animal Internal Medicine. 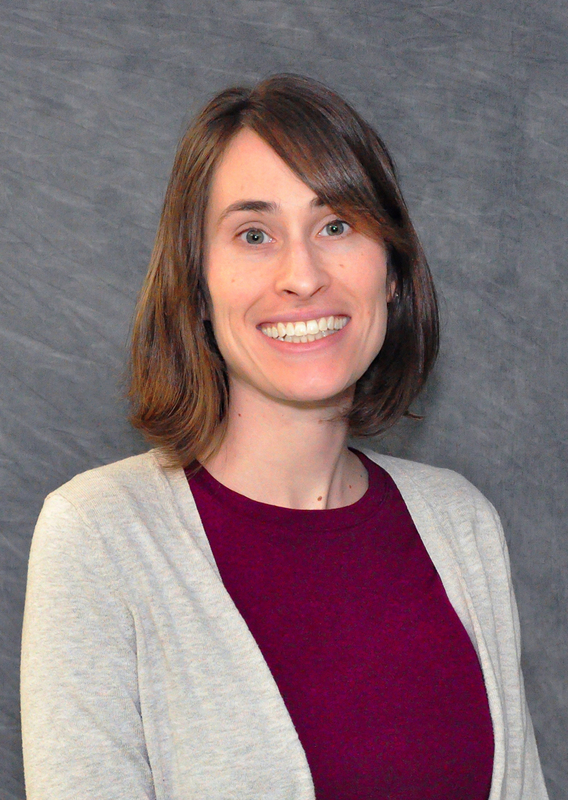 Dr. Christine G. Cocayne is board certified in Small Animal Internal Medicine. She is a 2004 graduate of the University of Missouri-Columbia and spent four years in private practice in the St. Louis area before starting her residency. She finished her three year residency training, which was done jointly at the University of Missouri-Columbia and AVS, in June 2011. She is a Diplomate of the American College of Veterinary Medicine in Small Animal Internal Medicine. Dr. Ulbricht is Board-Certified in Dentistry Dr. Ulbricht received his Doctor of Veterinary Medicine degree in 1999 from the University of Illinois College of Veterinary Medicine. Following graduation he was a general practitioner in a multi-doctor, progressive small animal hospital in the Chicago area. In 2002, he completed a full-time residency in dentistry at the University of Illinois and joined the Associated Veterinary Specialists. Currently there are approximately 54 board-certified Veterinary Dentists in the United States and Dr. Ulbricht is the only one in the state of Missouri. He is active in education through lectures given to a variety of organizations and labs given to veterinarians and their staff to improve dental care provided to companion animals. Within the American Veterinary Dental College, Dr. Ulbricht is also involved with a committee to assist candidates for board-certification in Veterinary Dentistry. Dr. Ulbricht is a Diplomate of The American College of Veterinary Dentistry. 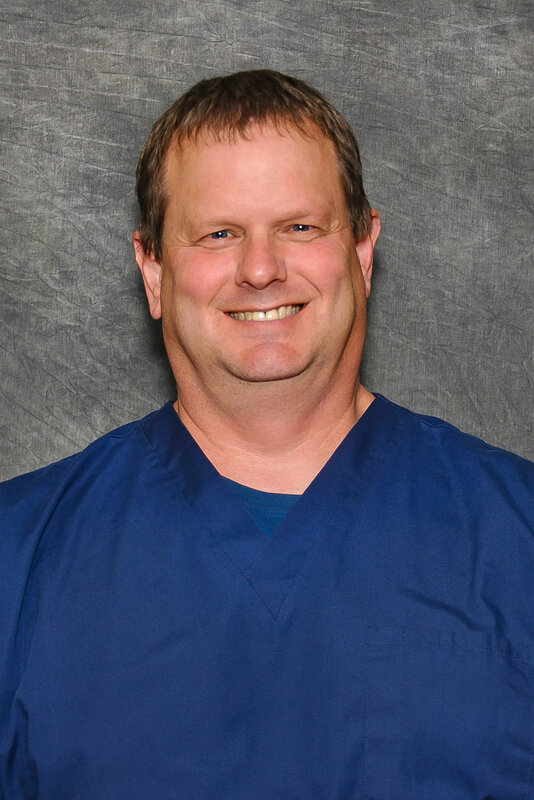 Dr. Bergmann is originally from Fairview Heights, Illinois, Dr. Bergmann graduated from The University of Illinois with his Doctorate in Veterinary Medicine in 1988. He has practiced in the St. Louis area ever since, seeing not only small animals, but a variety of exotic species as well. During his schooling at the University of Illinois he was co-manager of the Illinois Wildlife Medical Program there and completed a student program at The Audubon Zoo. Since his graduation, he has worked at various times with The Missouri Wildlife Rescue Center and The World Bird Sanctuary, in addition to having been on staff at the Animal Protective Association of Missouri and the Humane Society of Missouri. Dr. Farnan grew up on a small farm outside of Kansas City where she developed her love of animals both large and small. After earning her undergraduate degree from Rockhurst University, she attended veterinary school at the University of Missouri and headed east to join the AVS Emergency team in 2016. Dr. Farnan, soon to be Dr. Wells, still enjoys time on the farm with her husband Dr. Luke Wells, horses (Salem and Flick), cats (Bootsie and Barney), and dog (Winston). Dr. Henson grew up in rural Wentzville, Missouri. He went to college a long way from home—all the way to Mizzou where he attended both undergrad and veterinary school. While in veterinary school, he developed a passion for emergency medicine and joined the AVS team right after graduation. In his free time, Dr. Henson is an avid sportsman and also enjoys spending time watching over his chickens and his dog, Brutus. Dr Ed Feldewert grew up in the Wentzville/OFallon, MO area on a 5th generation family cattle farm. He attended St Dominic High School, graduated from Creighton University in Omaha with a BS in Biology, and then acquired his DVM at MIZZOU. After school he worked at various clinics in Missouri, and on the coasts of Oregon and Washington in mixed private practice and full time emergency. He later started his own clinic in Forks WA where he raised his 2 daughters, and enjoyed the ocean beach, the rain forest, horse trail rides, fishing & hunting. After 10 years there, they moved home to Missouri in 2011 so he could manage his family farm.